Say to hello to our newest buddy at "The Fields." 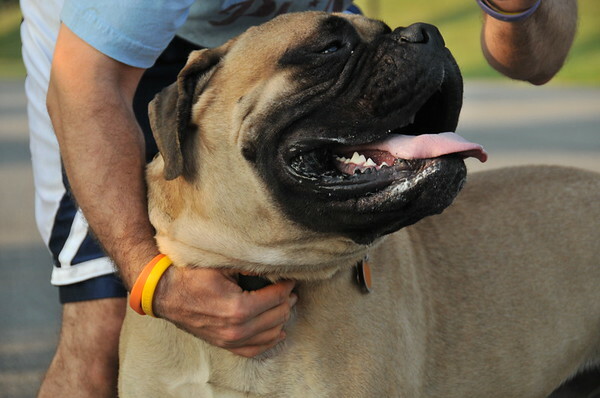 Boulder is a champion year and a half old Bull Mastiff with a great personality. His human is Rob who does all his bidding as required by such a princely dog!